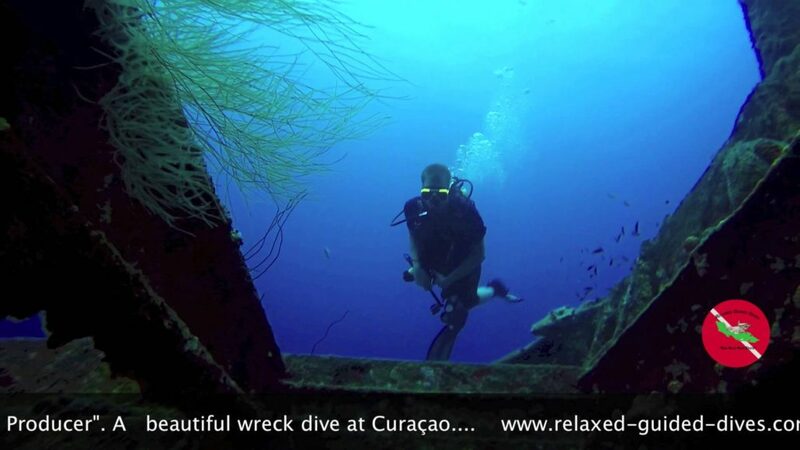 One of the great adventures of diving at Curaçao is the wreck dive to the “Superior Producer”. 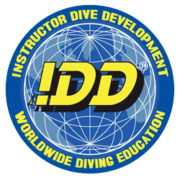 You can do it as an guided dive from shore or as one of the dives during your advanced open water course. Entering the water from shore and go under in to the deep is an adventure on it’s own. Diving in to the deep and see the wreck pops up in all it’s glory. Covered with corals and a lot of sealife around it. 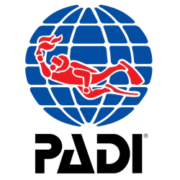 Laying at the bottom now for 38 years, it became one with the ocean around it. Definitely a must see! !